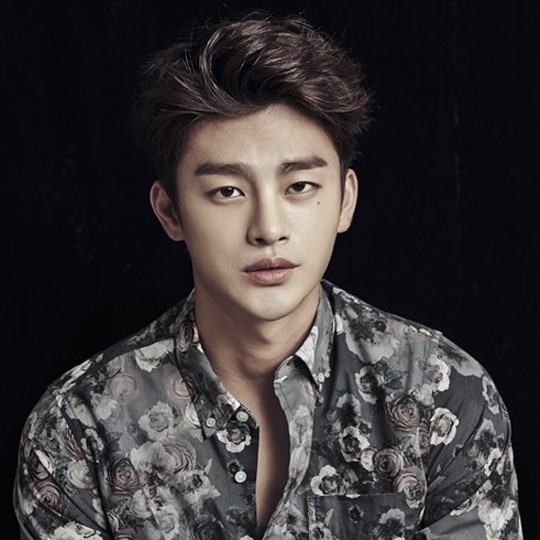 Singer-actor Seo In-guk will star in his first period drama, “King’s Face,” television broadcaster KBS said on Thursday. The drama portrays the tragic life of King Gwanghae, played by Seo. Born as an illegitimate prince, Gwanghae is doomed to suffer from the bloody schemes of his courtiers. “I am both happy and pressured to play Gwanghae because it has been played by many senior actors,” Seo said. “I will do my best to show my own Gwanghae,” he added. The announcement came two months after “King’s Face” became mired in a legal dispute with Jupiter Film, the producer of the film “The Face Reader” (2013), over a plagiarism controversy. In August, Jupiter Film filed a provisional injunction action against KBS 2TV over a violation of intellectual property rights. The film producer insisted that the company had met its KBS counterparts to discuss the television series of the work, but the deal fell through as the two failed to reach an agreement. Jupiter also claimed that he gave the script and the printed proposal on the drama version of “The Face Reader” to KBS to review. In addition, Jupiter Film claimed that KBS’ “King’s Face” has many of the same plot features and characteristics that cannot be interpreted as merely incidental. The drama’s production staff, too, turned out to be the same crew that initially offered its services to KBS, the film producer alleged.